Hastings & Co. | Hastings & Co. 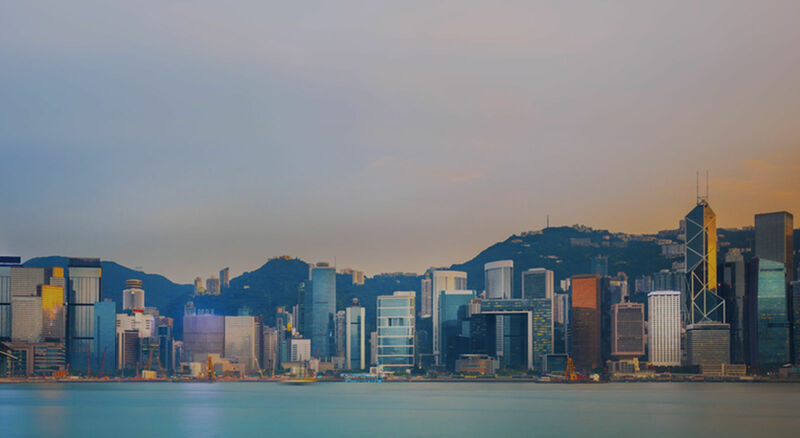 Founded in 1904, our long history demonstrated commitment to Hong Kong and experienced professionals will help our clients find the right solutions leading to positive results. 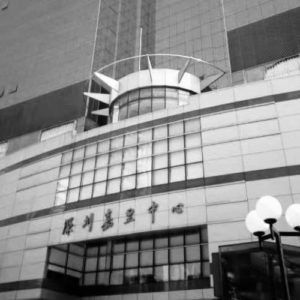 A professional firm of solicitors with offices in Hong Kong and Shenzhen, China, Hastings & Co. offers its multinational and local clients a wide range of services. 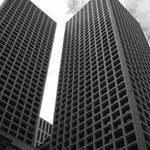 With our main office located in the financial heart of Hong Kong, we also have our China branch office in Shenzhen. Copyright © 2018 Hastings & Co.